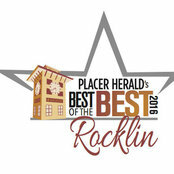 Typical Job Costs:USD 200 - USD 13,000Pricing Structure and Guidelines for Rocklin Heating and Air Rocklin Heating and Air provides a service call and diagnostic rate of $99.00, which includes a free safety check of the system (heater or AC unit) and a labor rate of $135.00 per hour. Rocklin air also guarantees a standard parts charge that often falls below the manufacture's list price recommendation. 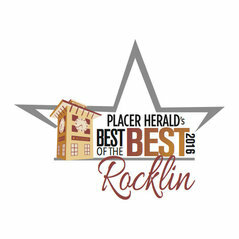 Moreover, Rocklin Heating and Air warranties most repairs for a period of one year!